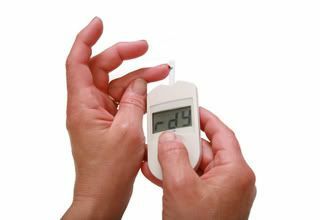 As a diabetic when is the best time for me to check my blood sugar? Anytime is a good time to check your levels. The more you know about what your numbers are, the better in touch you are with your body. 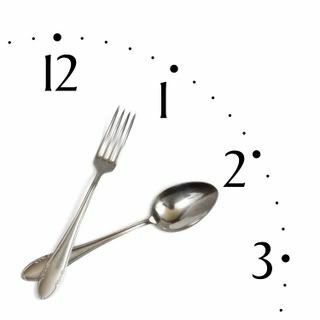 Learning how meals affect your blood sugar is important, regardless of whether it’s been 30 min or 120 min since you’ve eaten. #1) Your food hasn’t fully digested so some sugar from your meal has not yet entered your blood stream even 2 hours after the meal. #2) Your medicine dose is too low to cover your needs while you are sleeping. Personally, I do not like the unknown of what my dinner will do to my blood sugar levels while I sleep so I just avoid the problem by generally avoiding carbohydrates at dinner. Also, I prefer to eat at 5 or 6 pm as well and/or choose to eat only small amounts at dinner. The best way to really know what your body needs is to test your blood sugar often. Learn what makes your numbers go up and what makes it go down….then you will be able to make informed decisions about what is good for your body and what is not. The challenging thing about diabetes is that there is no set answer that works everyday. Everyday our activity levels are different. Everyday what we eat is different. So you just be informed as much as you can be with what makes your numbers go up and what makes them go down. And then you just do the best you can to make healthy decisions each day. Some days, your numbers will be better than others…that’s just the life of a diabetic. So being informed about how your blood sugars react based on the different choices you make each day is a very wise thing to do.